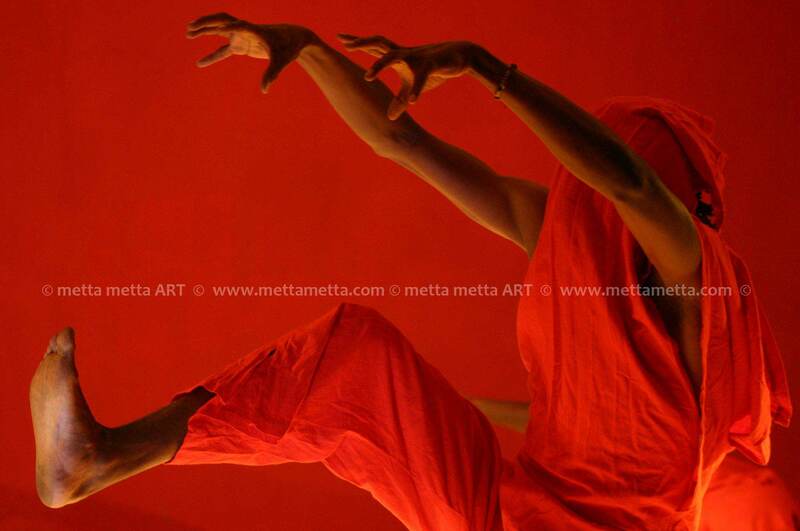 Kebaya Moturi was born and raised in Kenya. 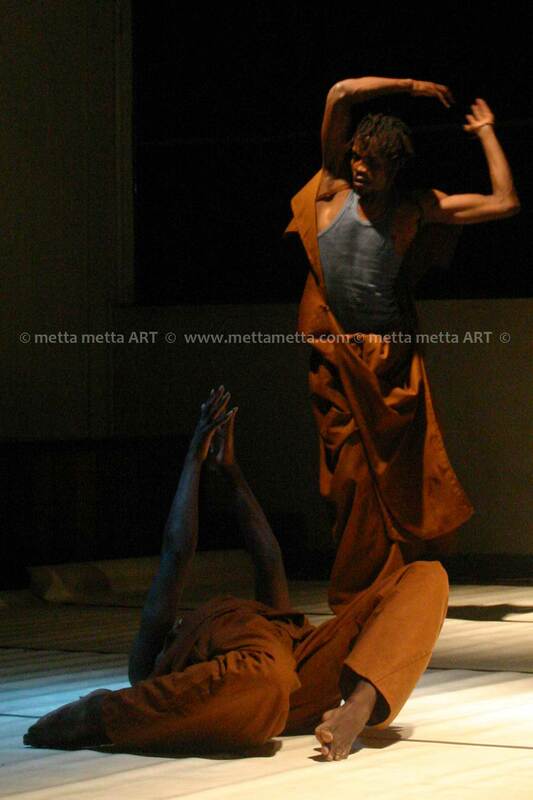 He has been practicing art since 1997, first as an actor/writer and theatre director. 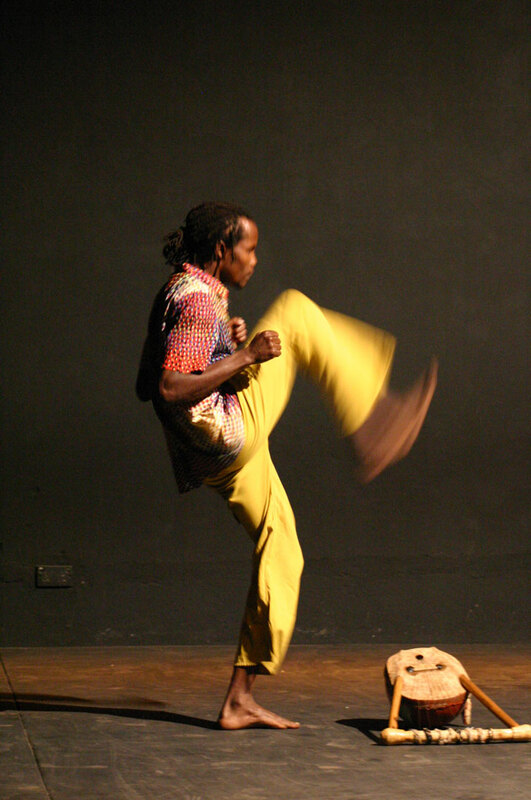 He gained interest in dance when in 2000 he met Opiyo Okach who was setting up training and research platform –the Generation 2000 Project. 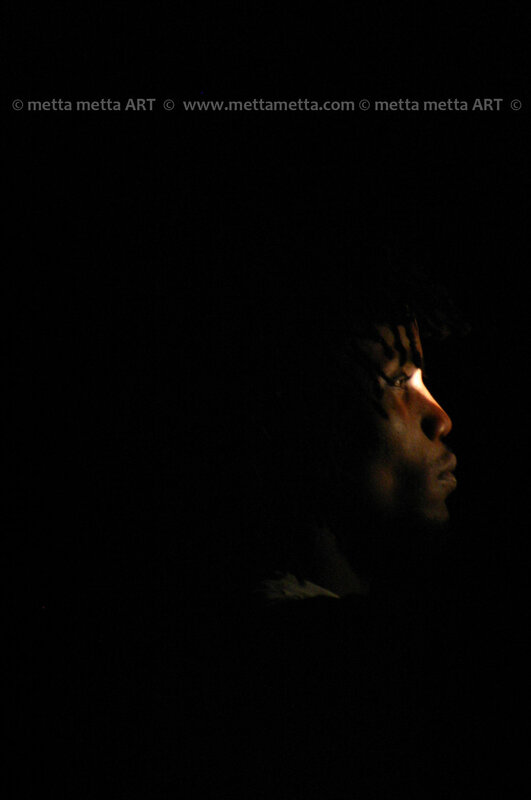 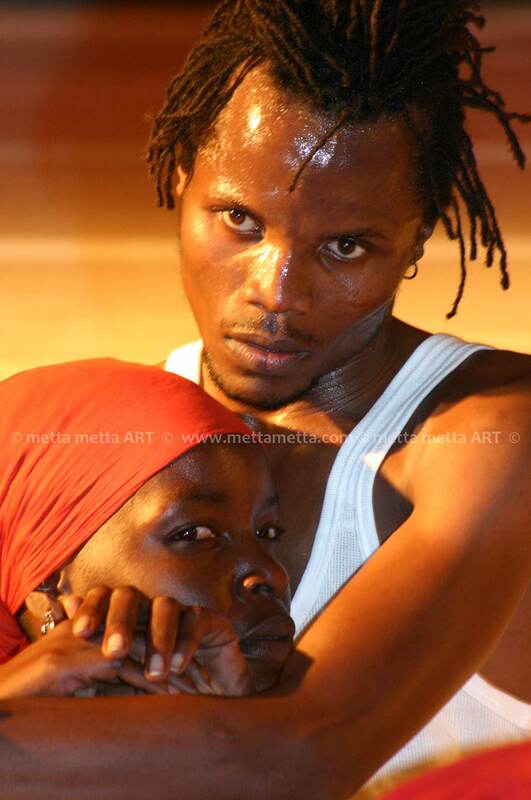 He belongs to the second generation of Contemporary dancers in Kenya. 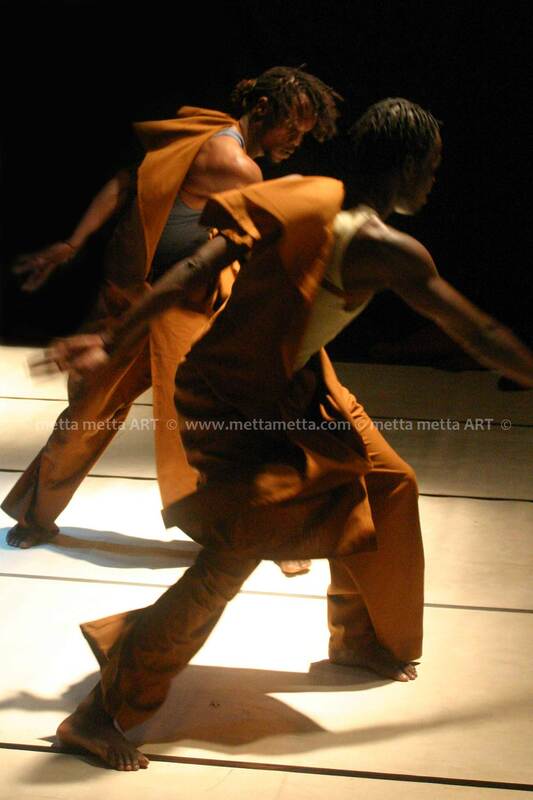 Kebaya is a Dance-Webber (2004) with Vienna International Dance Scholarship – Impulstanz – Austria, the first Kenyan to be accepted. 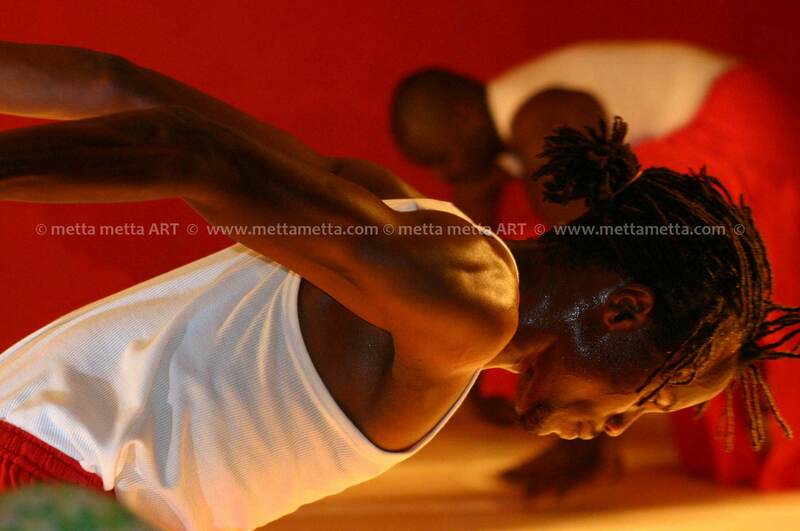 He has trained with Mark Tompkins (USA), Simon Versnel (NL) , David Zambrano (Venezuela/ NL), Edna Lima (USA) to mention a few. 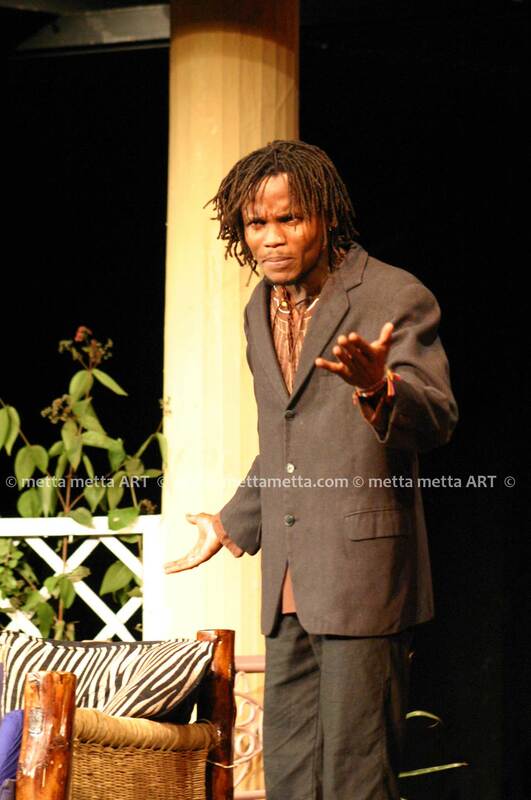 His biggest mentor however remains Opiyo Okach. 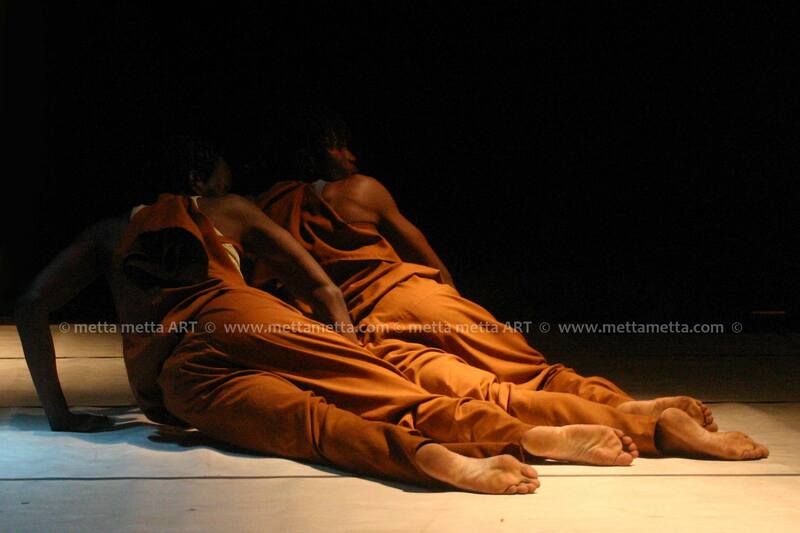 It is out of this rich experience that Kebaya’s solo – HISIA – was conceived and toured widely. 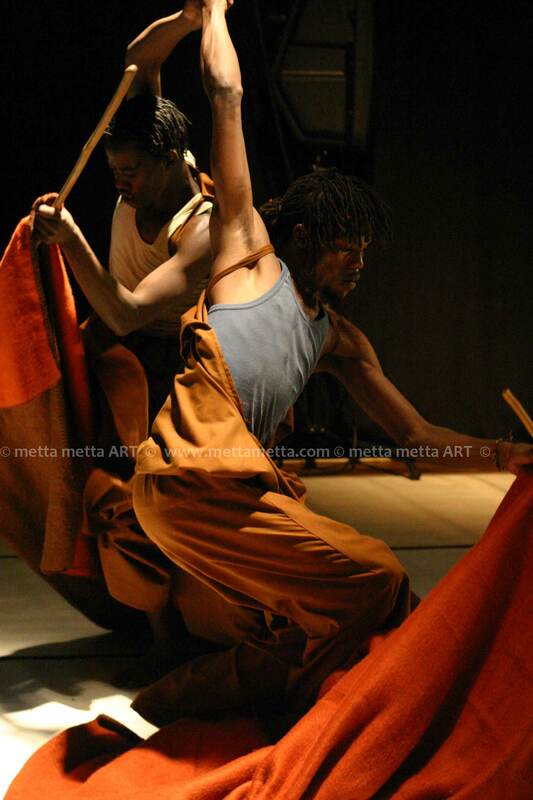 He is also part of some of the work and dance interpretations of his teacher and mentor Opiyo Okach – GAARA dance foundation. 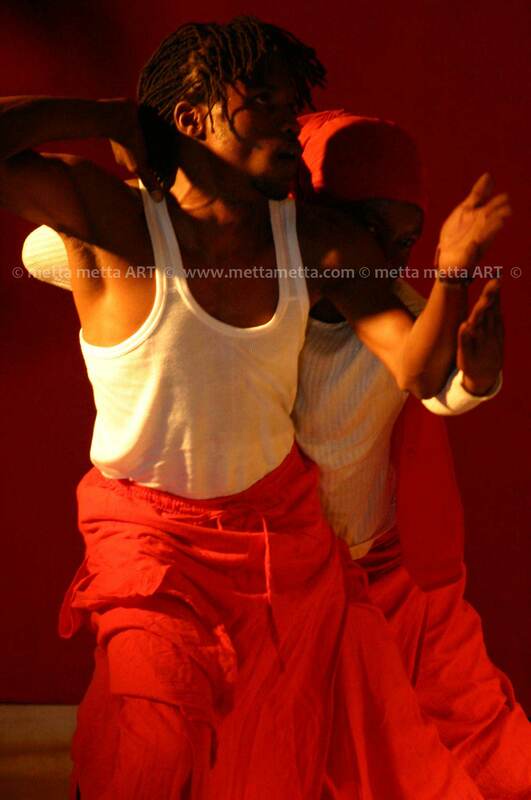 His solo HISIA has toured Venezuela and Uruguay, in France, Spain, Nigeria, and recently in the UK and Corsica. 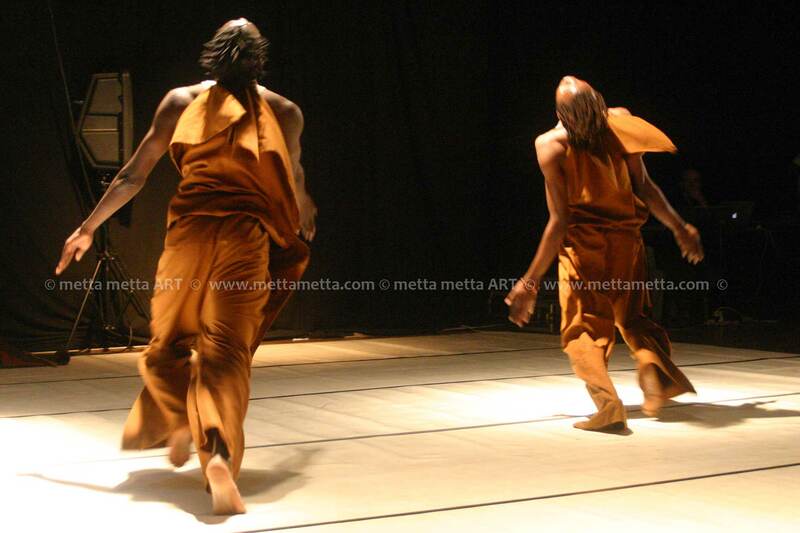 It has also shown in two editions of the ‘Nairobi International Dance Encounters’ 2004/2005. 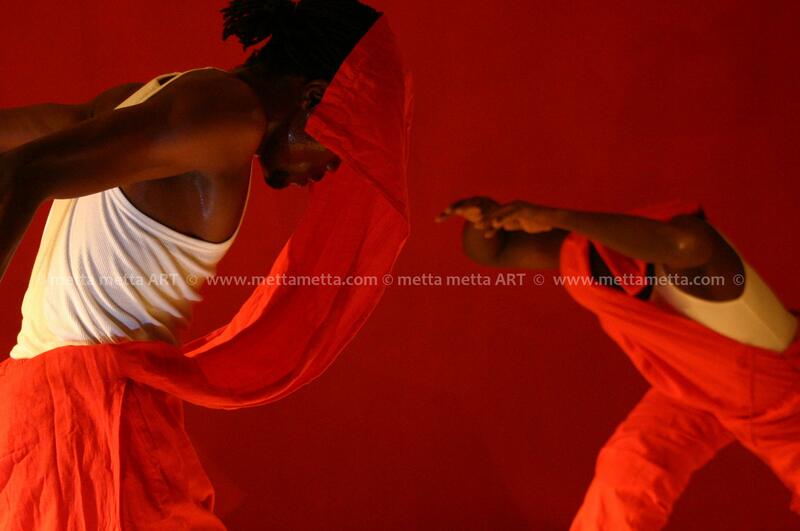 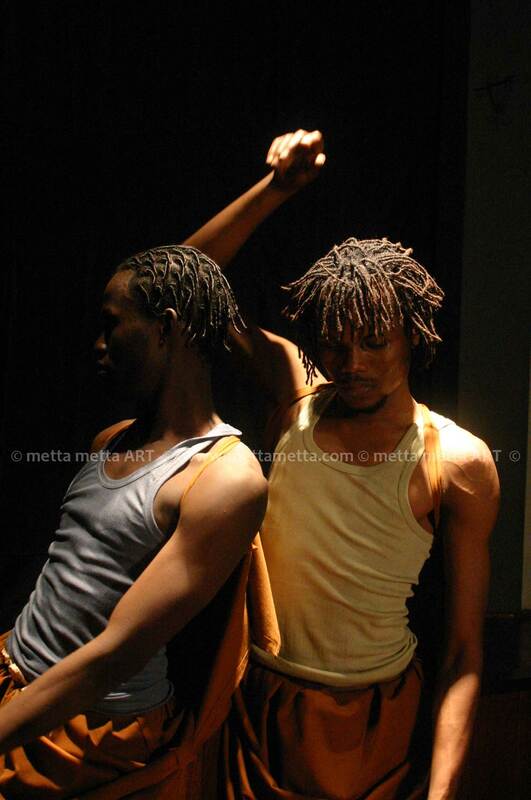 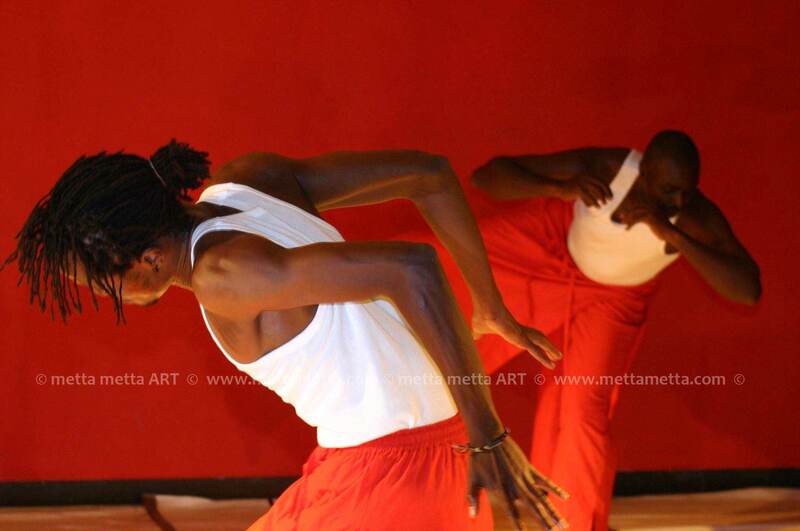 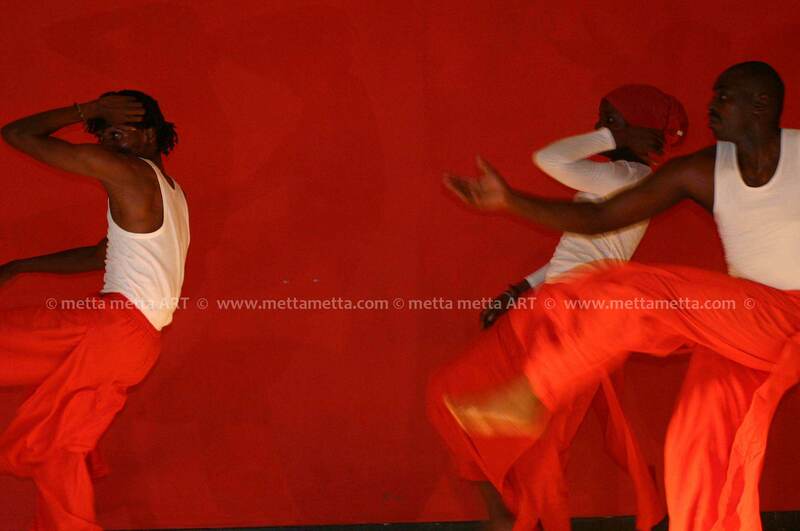 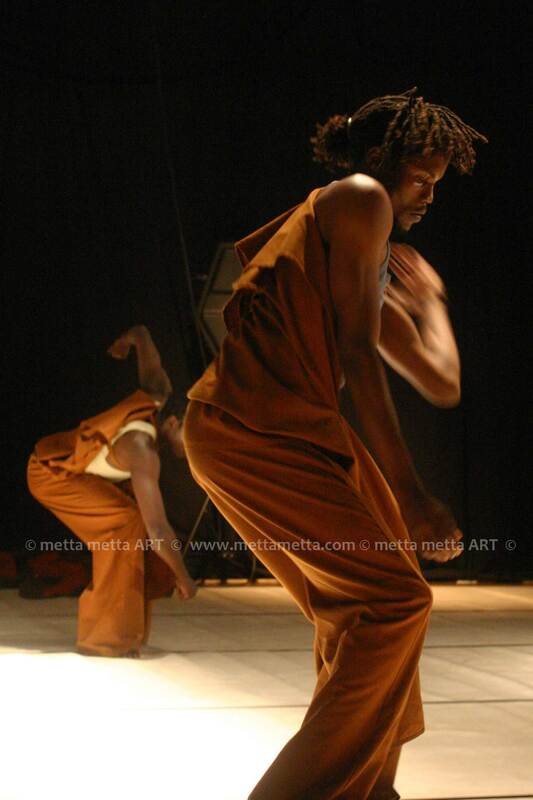 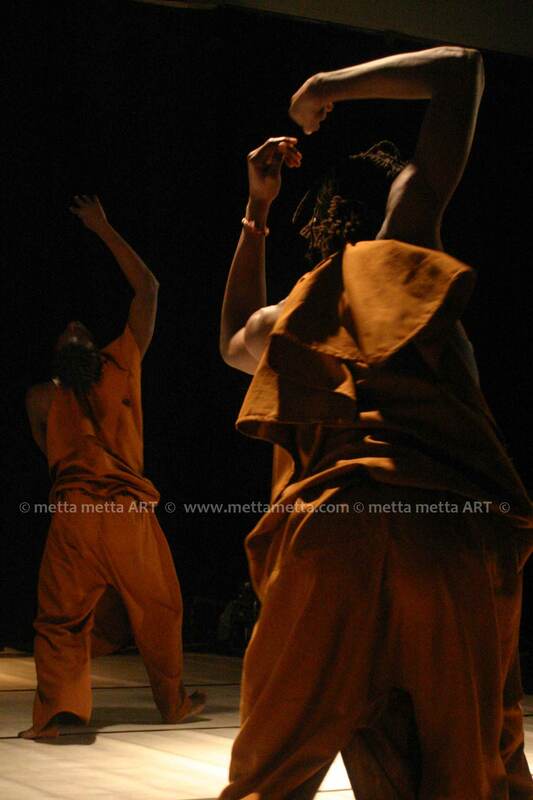 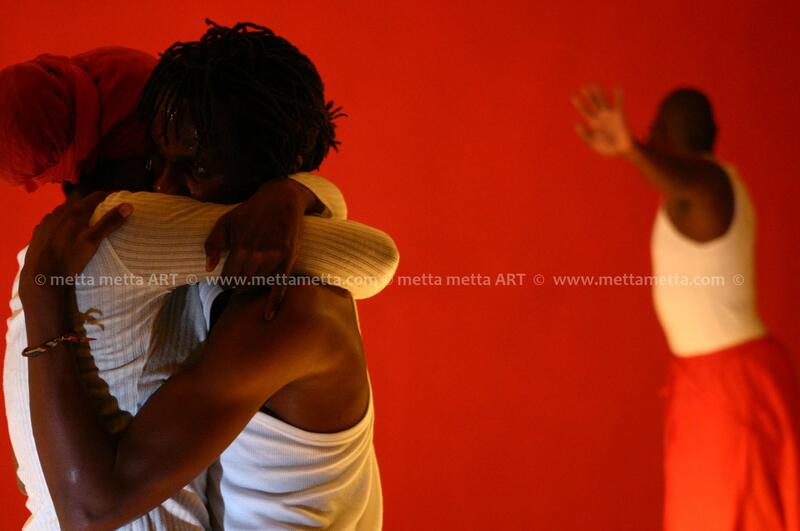 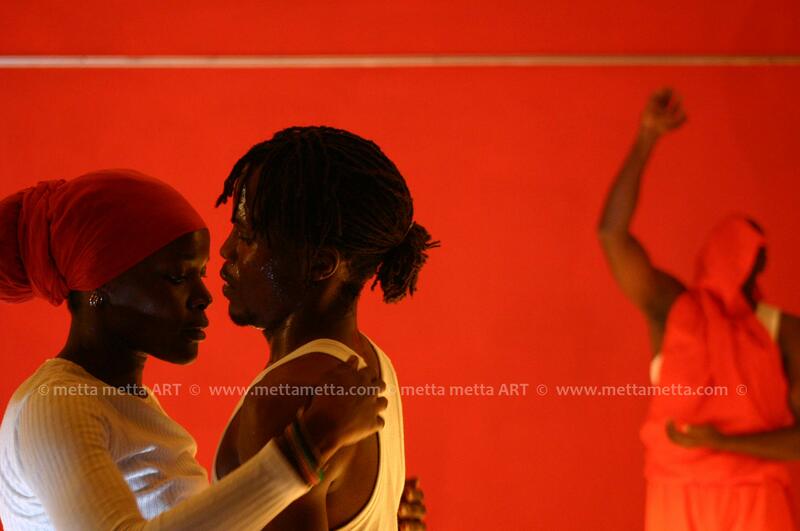 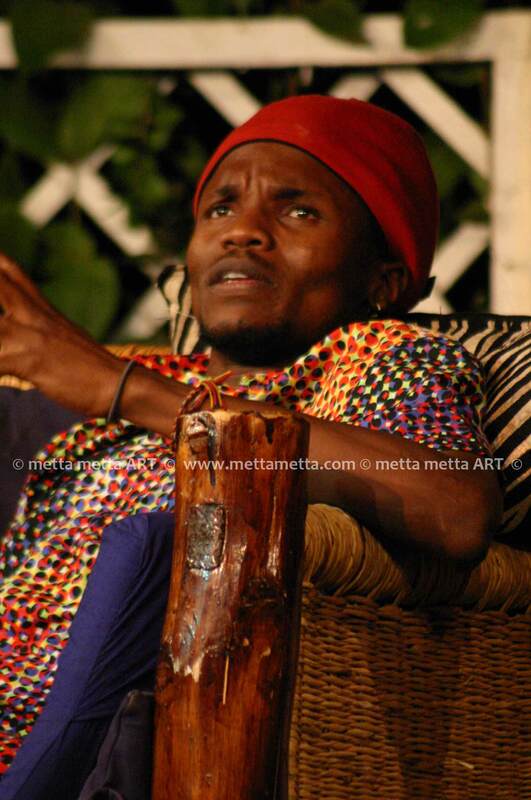 In 2005 he founded his own company UKENIA Dance Theatre and is the artistic director. 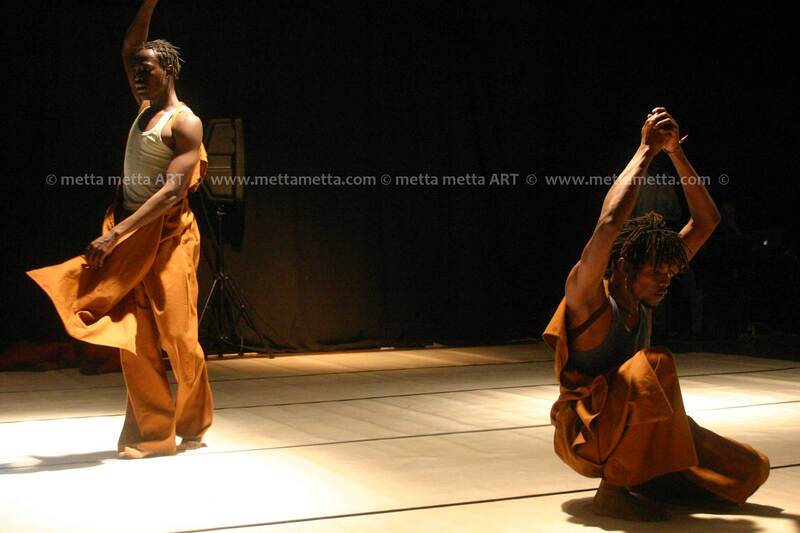 The company has been developing a research –the SHAKERS PROJECT which is a three year creation and training programme. 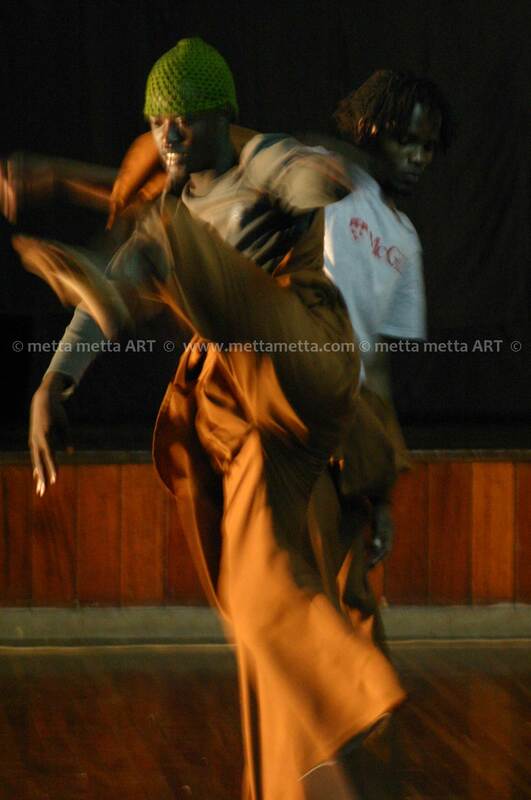 Kebaya is also a dance trainer/teacher within the Dance Forum Nairobi, a forum for training and rehabilitating young dancers. 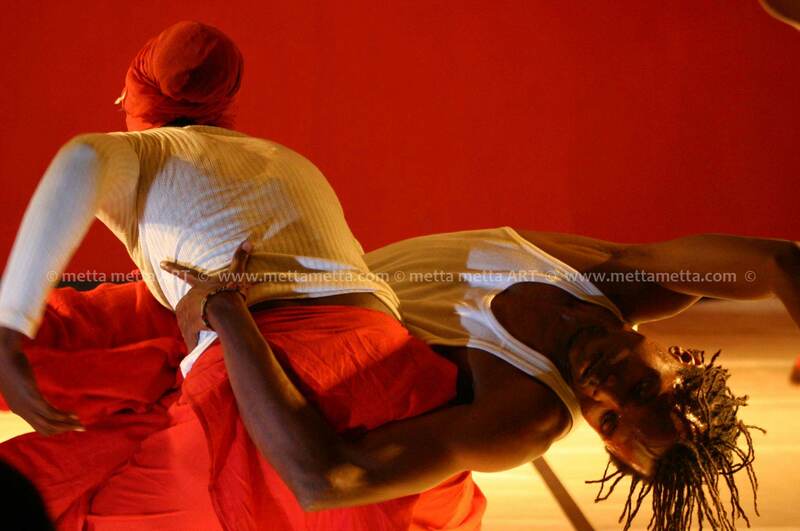 Besides his vast career in contemporary dance, Kebaya is also a performing artist in the fields, music, puppetry, object theatre; and he is a yogi and yoga teacher at Hatha Yoga Kenya.